It’s KAL time again and this time, it’s me! Well alright, it’s Emily and I, Tin Can Knits. Whether you are whipping up Christmas gifties or casting on something for yourself, TCK has a pattern for your knitting needs. 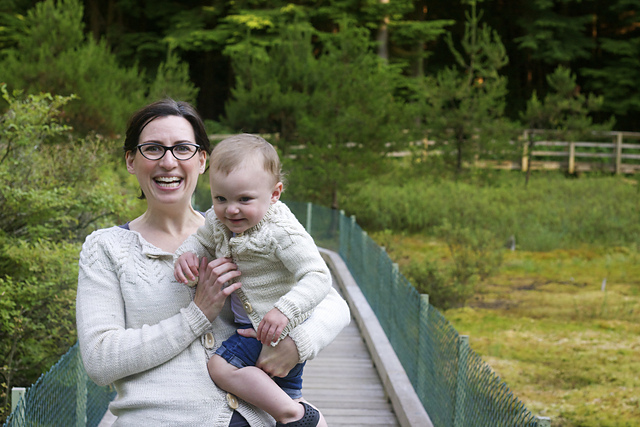 We’ve got everything from accessories to sweaters, baby to adult sizes. 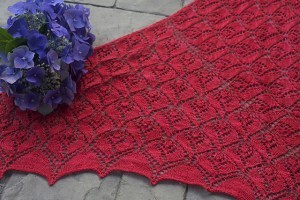 Might I suggest a more ambitious undertaking for this KAL? Our sweaters have a wide range of sizes and types, perfect for your first sweater, something classic, something fancy, something for everyone! The rules? Pick a Tin Can Knits pattern, cast on next Friday night and cast off by February 22nd. 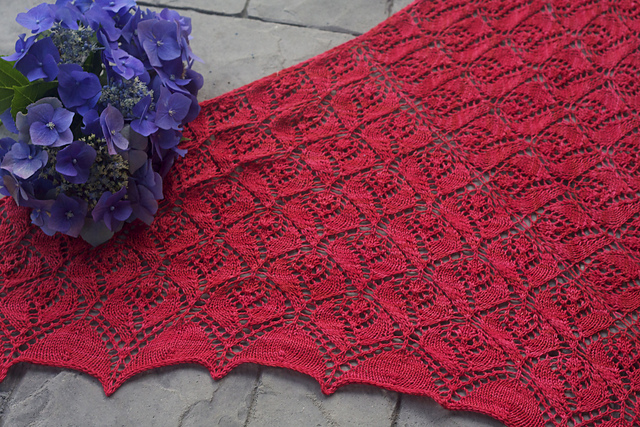 It’s a good amount of time for a larger project and there are no rules saying you need knit just one pattern…. This time around Tin Can Knits is putting up some prizes. If you finish your knit and come to the party on the 22nd you will be entered to win! This entry was posted on Friday, November 30th, 2012 at 10:50 pm	and is filed under Uncategorized. You can follow any responses to this entry through the RSS 2.0 feed. Both comments and pings are currently closed. I’ve cast on a North Shore sweater I’ve been planning since I first saw the pattern. Fabulous! I loved creating that pattern, it really speaks to my vision of Vancouver/North Shore/Lower Mainland.